ONE TYPEWRITER. ONE TABLE. ONE VACANT SEAT. "Who are they now in the world of the festival? Who can they be tonight? Who will they be when they have to go home?" All the while the performers quietly extract eclectic phrases, unusual words and the essence of their thoughts, to create something unique, unexpected and personal. ‘This Is What You Look Like’ is an event/festival based installation for all ages, and all kinds of environments. 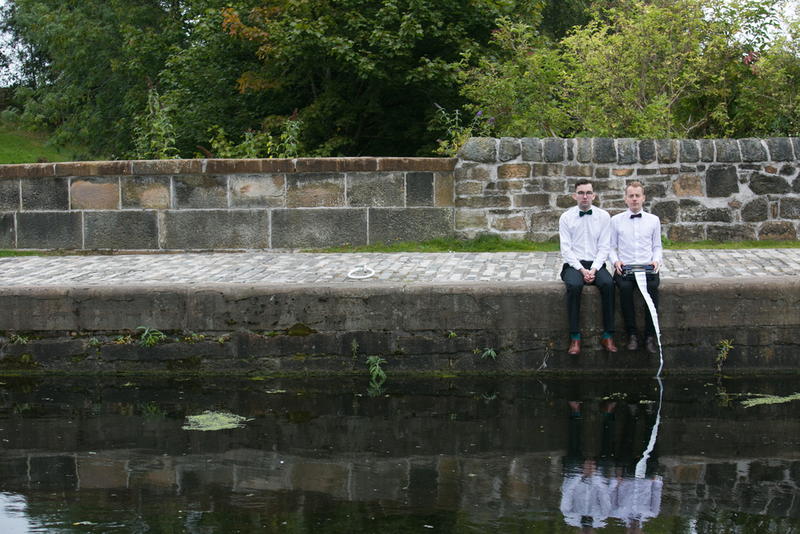 Performed in fields, under waterfalls and on dancefloors. This installation was initially developed with the National Theatre of Scotland’s LEARN department in The Forge shopping centre, Glasgow.